Simon became an Associate Member as of September 2015. His practice areas encompass employment law, personal injury and general civil matters. We don’t have any client feedback for Simon McCrossan (2010) at this time. 3. 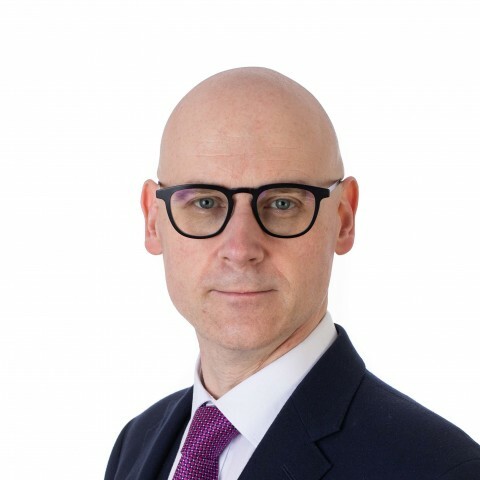 I, Simon McCrossan, have been instructed by you or your litigation friend (usually a parent), through your solicitor or agent, or via the Bar Pro Bono Unit. 27. If you have any questions regarding this privacy notice, or how I use your personal data please email me: mccrossan@clerksroom.com, or my clerks: mail@clerksroom telephone 01823 247 247.